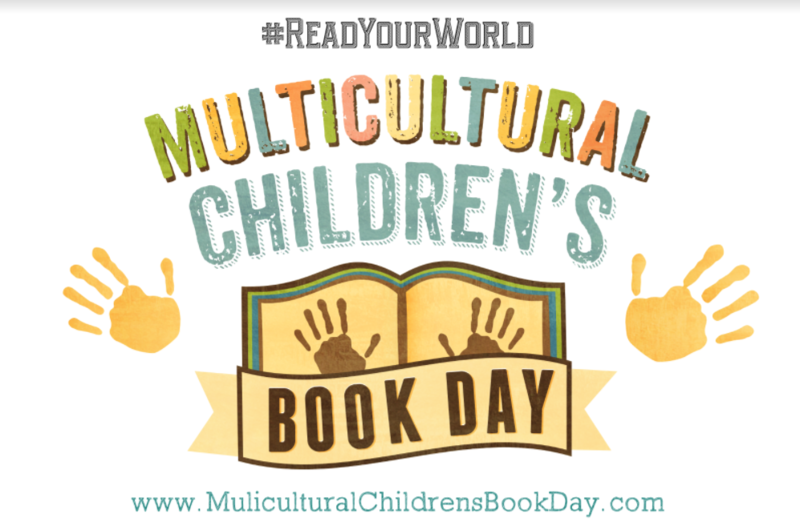 I am delighted to participate once more in Children’s Multicultural Book Day as I have been involved in reviewing books since the inception of the event. 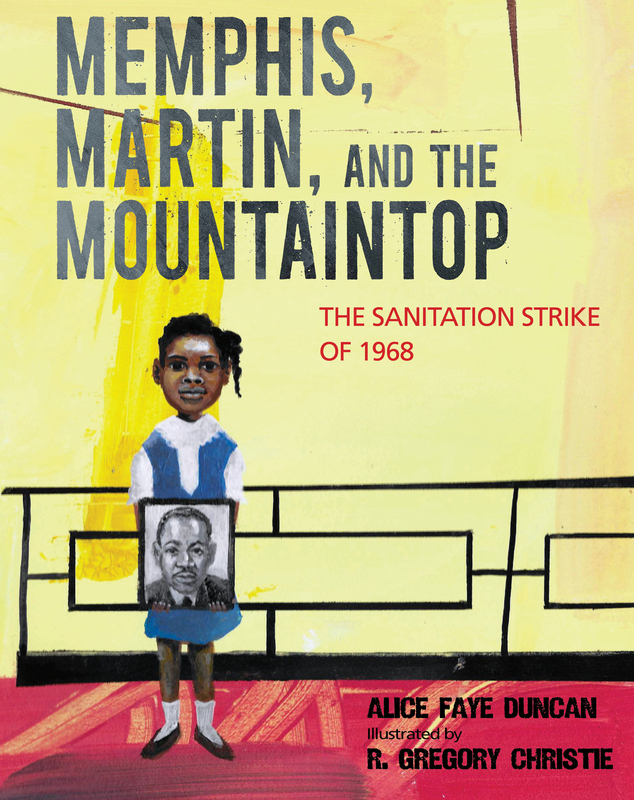 This year, I had the pleasure of reviewing, Memphis, Martin, AND THE MOUNTAINTOP The Sanitation Strike of 1968, written by Alice Faye Duncan and illustrated by R. Gregory Christie. 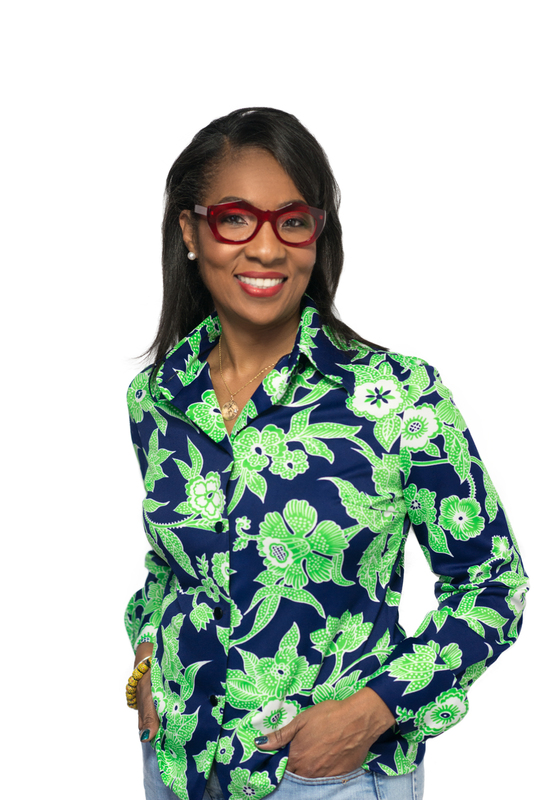 This story is based on facts recorded in history books and the memories of a Memphis school teacher named Lorraine who was nine years old when the momentous events of 1968 transpired. Lorraine was the daughter of a maid and sanitation worker. At the beginning of 1968, her father’s wages were $1.70 a day. In January Robert and Cole Walker were killed in a sanitation truck accident. The all-black workforce organized a labor union, which the newly elected mayor, Henry Loeb, refused to recognize. Thirteen hundred men deserted their sanitation trucks on Feb. 12, 1968. The men picketed the streets for 65 days. A group of Memphis preachers formed a support group and used church donations to help the workers and their families. The NAACP organized boycotts and sang freedom songs. Martin Luther King, Jr. heard about the strike and promised to come to Memphis to support them. He preached that all labor has dignity. On March 28, six thousand marchers gathered. The families stood behind the workers. Police had billy clubs, and tear gas. Within 15 minutes bricks and looting began. Rumors suggested militant teenagers initiated the riot. The mayor called in the National Guard. On April 3, Dr. King came to deliver his famous mountaintop speech. The next day, he was shot at the Lorraine Motel by James Earl Ray. His widow, Coretta Scott King, kept her husband’s pledge to march behind the workers. Protests sprung up all over the country. President Lyndon Johnson sent James Reynolds to negotiate. The labor union was recognized, pay hikes negotiated and merit-based promotions instituted. The Memphis Sanitation Strike ended on April 16, 1968. This picture book features bold, watercolor illustrations that evoke the mood and emotion of the event. It includes the powerful poem, that nine-year-old Lorraine wrote on the day of the march. A timeline presents the day by day history of the events, and Duncan adds links to the museum and a complete bibliography. The book is highly recommended as an insight into the emotions which rocked the entire country during the 1960s and a portrait of the economic and racial tensions that existed. Suggested as an effective classroom reference as a springboard to a discussion on civil rights history for middle-grade students ages eight through twelve. The author graciously provided a copy of this book for reviewers of this event. If you enjoyed reading this post, please subscribe by clicking on the RSS FEED button or by hitting the Follow button in the upper right-hand corner of this post.